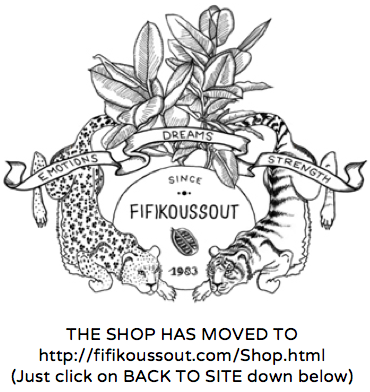 New Fifikoussout black sweater with gold print! Free Shipping Worldwide! 50% Cotton/50% Polyester, Pre-shrunk, Brushed inside, Softer feel and reduced pilling.